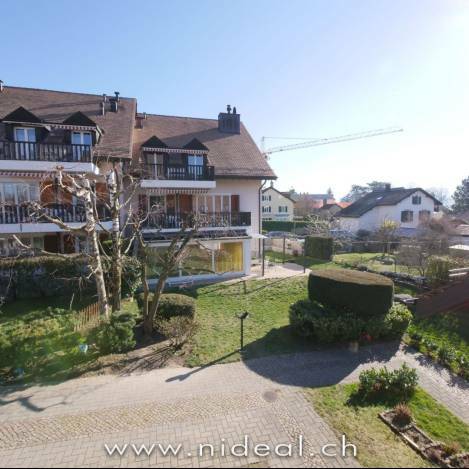 Beautiful 4.5 room apartment in Morges! 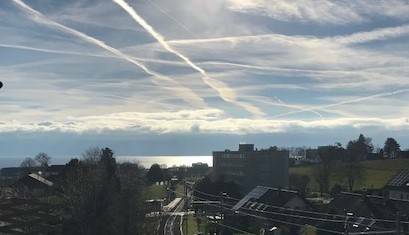 The apartment is located in a nice PPE in a quiet and residential area of Morges and enjoys a nice release on the lake from a large balcony. Completely renovated with luxury finishes, this beautiful 4.5 rooms will delight a demanding clientele. In addition, the building has an accessible swimming pool from April to the end of October. Schools "at the door", transport at 100 m and shops at 5 minutes by car! 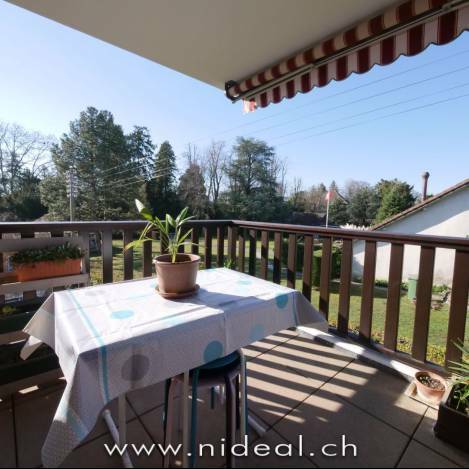 A cellar and a garage-box at the price of CHF 40'000.- complete this property! This beautiful 4.5 pces apartment is located in a PPE of 3 apartments in the village center of Echichens close to various amenities, school, bus etc. 5min from Morges only. Interesting potential for investors or lovers of charm!